← The Sun Came Shining Back! Who’s Talking of Weather? Not Me. Thank You For The Sunshine Award! Love Is Pouring From Around The World. I can’t thank you enough. It’s your love, kindness and patience which made it possible. I’m on cloud nine. It’s the best thing to happen to me in a long time. My first award. Thank you, Tin Man! 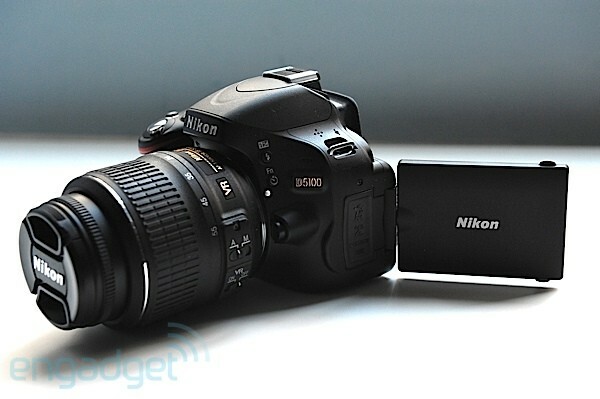 You’ll see this picture now on the right side of my blog. A permanent fixture! I’m expected to give out some more details about myself as a tiny ‘celebrity’. So, here are the ten questions that I need to answer. Have fun reading! Your Favorite Non-Alcoholic Drink: Mojito. Your Preferred Site, Facebook or Twitter – FacebookTwitter – TwitterFacebook – FacebookTwitter – ? Your Passion: Anything artistic, but clearly photography on top now. Getting or Giving what do you like: Giving presents. Your Favorite Day of the Week: Sunday. Your Favorite Flower: White Lily. Now, as per the responsibilities given to the winner, I have the honor of nominating people. I’m so thrilled to do this. So, here they are. Marilyn McCottrell, who is an inspiration to many Female Humans. Jessie, who’s never without his Shutter Bug. Nikolay Kotev, who has a plethora of European History stories. Russel Chapman, whose mojo lies in his abstract photography. Eric Wang, who taught the term Brain Constipation to many. Bente Haarstad, to whom childhood memory means, skiing. Cyranette, who can’t stop writing and sends a new word out everyday. Leah Yetter, showcasing a gorgeous cow-girl life through her lens. Mark Berkery, whose favorite quote is, ”To bee or not to bee”. Much congratulations to all of you. Sending lots of love across borders. Each one of them is doing a stupendous job in their fields and I’m learning so much from them, everyday. Visit their blogs to believe it. This entry was posted in Achievements and tagged Blog, Facebook, Female Humans, My Favorites, Online Communities, Photography, Social Networking, Sunshine, Sunshine Award, Twitter. Bookmark the permalink. 16 Responses to Thank You For The Sunshine Award! Love Is Pouring From Around The World. Thanks for your appreciation and once again congrats to you too! Keep writing your beautiful stories. Congratulations! You’re a true ‘Sunshine Blogger’. And thanks a lot for the nomination! I am honored. Cheers!!! Pleasure is all mine and thanks for your lovely compliment, that’s really sweet of you. Congrats once again and keep inspiring me! Neha!Congratulations!I am so so happy that people love your words and work just as much as i do!You are no nonsense,yet crazy; a simple, yet complicated ‘female’. Many thanks, Nick! Congratulations once again for the award. Great to see you here. 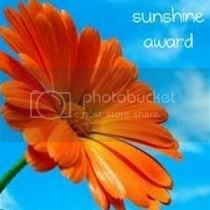 Congratulations Nehu….feel very proud n so happy for u…its a great news that u hav been awarded with the Sunshine Award…….Keep on blogging,You well deserve the award!!!!! alll d best… Much Love….. Please accept my virtual hug, Deeps! Your enthusiasm and positive energy POPS off the page! Best wishes on your current path. Thank you for your joy..
A big heartfelt thanks, Cyranette! I’m nothing if not positive. Sending love.